Kathryn Holliday has completed the extensive training with Romana’s Pilates at True Pilates New York and was certified as a Level 5 instructor in 2010. She is currently teaching in both Brooklyn, New York, and Washington, DC. Kathryn first practiced Pilates while still a finance professional in Washington. Her initial intent was to strengthen her core and enhance a fitness swimming regimen. She became a devotee, finding improved posture, flexibility and reduced shoulder and back discomfort; long hours at meetings and at the computer took far less a toll. In addition, the practice provided increased body awareness and recalled the pleasure of long past dance classes. After a variety of instructors and techniques, Kathryn began classes with Fidel Garcia and discovered the discipline and benefits of Romana’s Pilates. 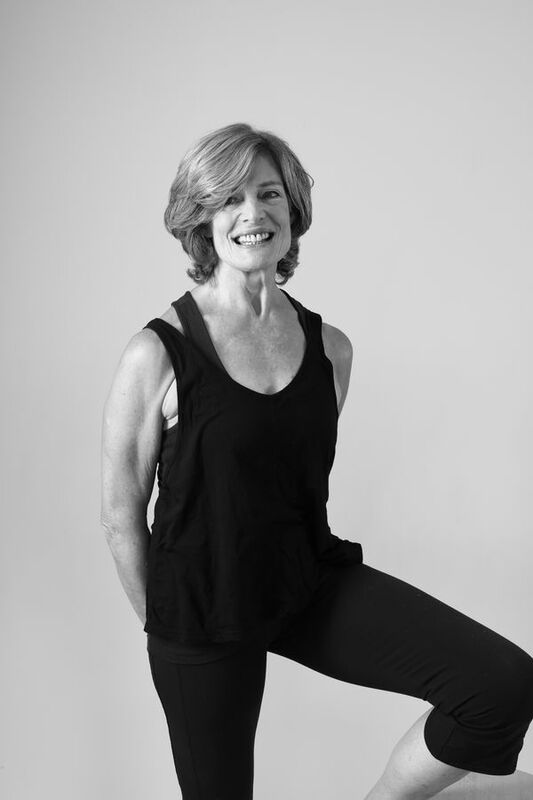 Given the opportunity to spend time in New York City for both professional and family reasons, Kathryn entered the training program at True Pilates and its community of brilliant, dedicated teachers of classical Pilates. She in particular benefited from the oversight of Sari Mejia Santos, the mentoring of Cynthia Shipley and the teaching of Sari, Cynthia, Jerome, Victoria, Ilaria, Carrie and others. Kathryn continues her classes with Cynthia and Victoria for her own physical practice and to develop further as a teacher. She is delighted to have found a second discipline and professional community, to have shared the learning process with a set of like-minded apprentices and to be able to pass on the benefits of the practice with clients at Capital Pilates. After finishing her advanced written exam for certification, Kathryn noted that “I didn’t spend this long writing field exams for my PhD”!